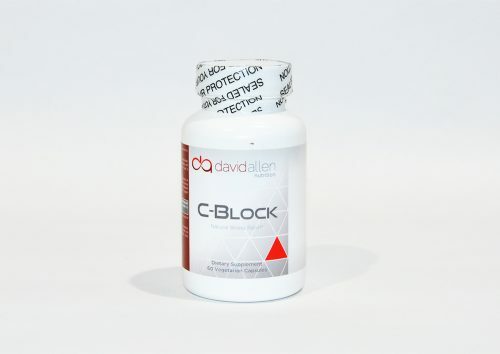 The importance of bioavailability is obvious. 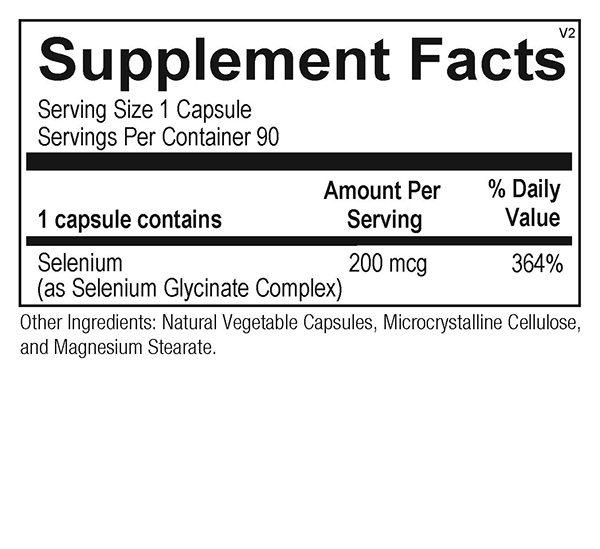 If consuming a selenium supplement has little effect on improving the body’s selenium balance, there is no reason to ingest it. 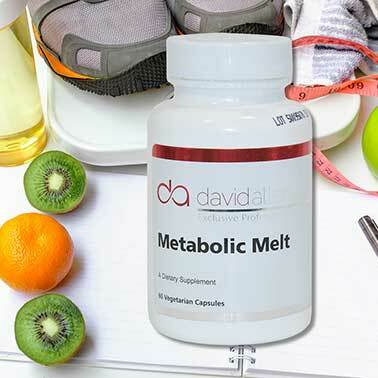 Signs of inferior mineral supplements include the use of cheap, poorly absorbed, rock-salt minerals. 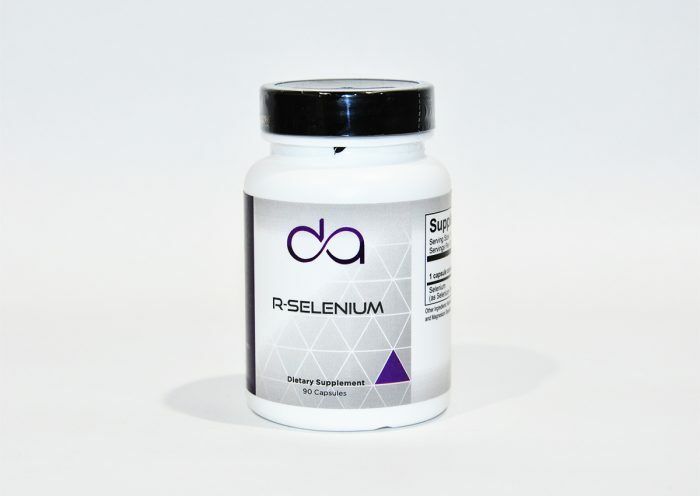 Reacted Selenium, formulated in the superior amino acid chelate form, selenium glycinate complex, has a high level of stability, which helps it to avoid food and other minerals that compete for absorption in the gut. 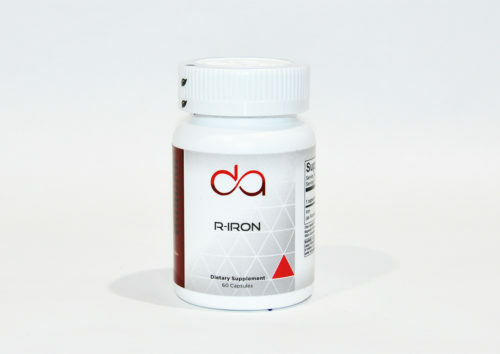 This stability allows for enhanced absorption in the gastrointestinal system. Selenoproteins play a role in supporting oxidative modification of lipids, inflammation balance and healthy blood flow. For these reasons, experts have suggested that selenium supplements could impact heart health. In addition, selenium plays a role in cognitive health. Serum selenium concentrations decline with age. Sufficient selenium concentrations might play a role in supporting brain function throughout the lifespan, possibly due to selenium’s antioxidant activity. 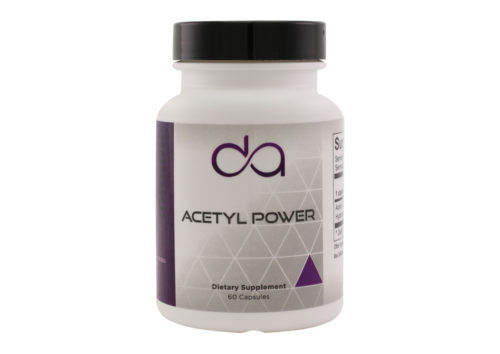 Selenium concentration is higher in the thyroid gland than in any other organ in the body. Selenium, like iodine, has a significant supporting role in thyroid hormone synthesis and metabolism.